The Chelsea Pictures founder is this year's Jury President at the Young Director Awards in Cannes, of which shots is the partner. Below, Mehling discusses the importance of the event and the thrill of discovery. Why did you accept the invitation to become YDA jury president for 2018 and how important is it to make sure new directing talent is recognised and nurtured? The ecosystem of our industry is completely reliant on new talent and the YDA sits as the premiere platform. I have been dedicated to bringing new director voices into advertising since I started, so it was a genuine honour to be invited to participate as the 2019 Jury President, and what is more fun than the thrill of discovery!? Chelsea Pictures is well-versed in branded entertainment and longer-form content; how important do you think it is that talent coming through has a good understanding of this type of content? Top directors can tell an engaging story and captivate an audience regardless of length; for young directors, they too will be judged on their ability to impact their audience and work across ever evolving platforms. 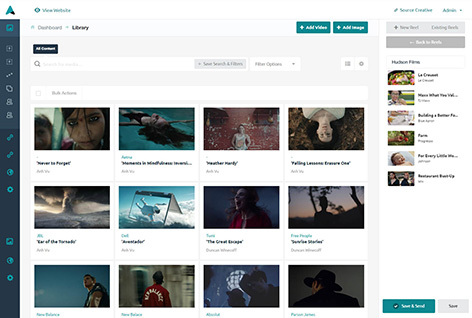 The YDA serves as inspiration to directors all over the world who know that by submitting their films they have a shot at being discovered and launching their careers. What will you be looking for when you’re sitting in Cannes going through the shortlisted work, and do you think the access to technology has made finding good, new directors more, or less difficult? Everyone in the room will be looking for directors with a distinct point of view. It will be fantastic to collaborate with my fellow jurors, who come from all over the world, I love an open creative debate! As for the influence of access to technology; absolutely, technology has completely transformed the opportunities a filmmaker has to create work and find an audience. The YDA is extremely important. It’s a two way street; the YDA serves as inspiration to directors all over the world who know that by submitting their films they have a shot at being discovered and launching their careers. While at the same time the annual winners offer up invaluable inspiration to the industry establishment introducing new trends and influences. Above: The trailer for last year's Special Jury prize-winner, Detainment, directed by Vincent Lambe. The film was short-listed for an Oscar this year in the Short Film category. More than ever before; brands and their global reach wield immense influence. Brands have shown that they have the ability to put a spotlight on the most important issues of our times and can positively impact the way people think, influence governmental policy and shift cultural norms. I will see some amazing work shown for the first time, and get to collaborate with a group of amazing creative leaders from around the world. 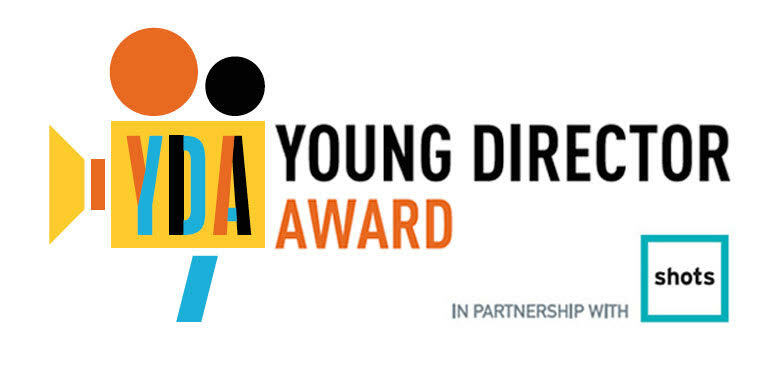 To find out more information about this year's Young Director Award and how to enter, please click here.